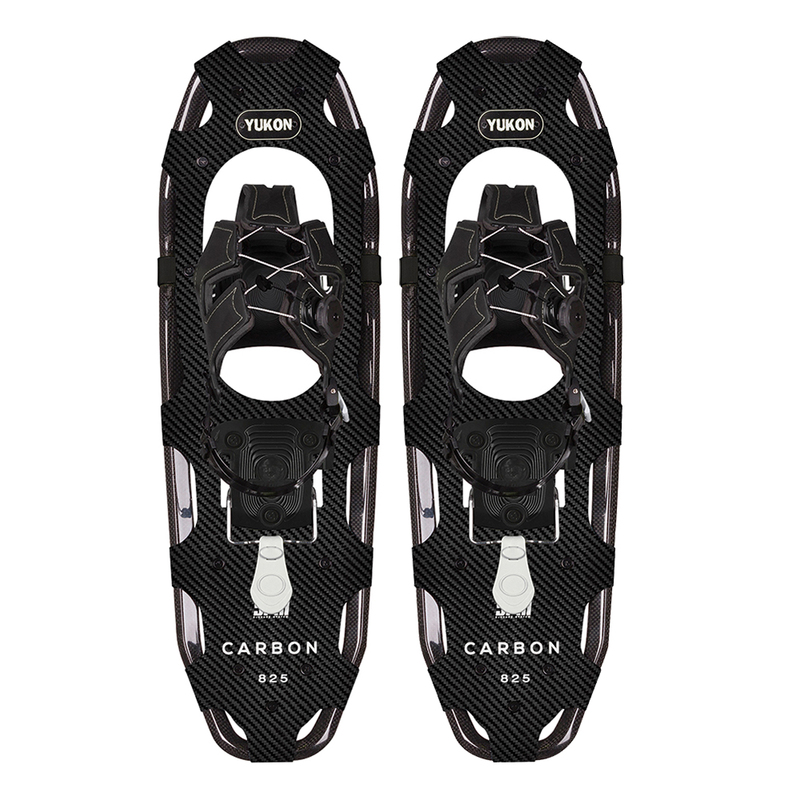 Snowshoeing has become one of the fastest growing sports in the world today and Yukon Charlie is at the forefront of snowshoe products. 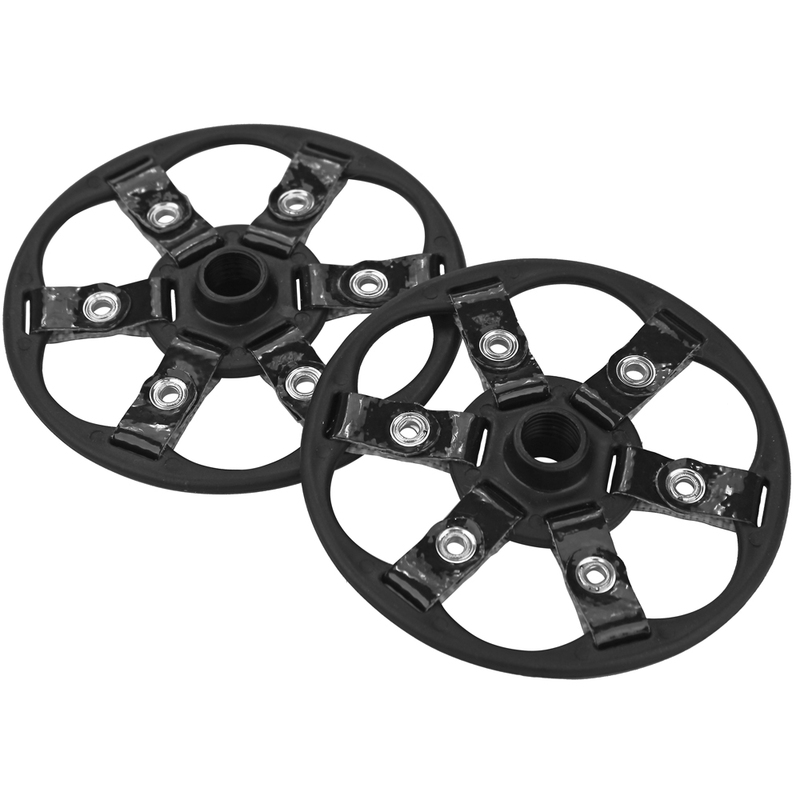 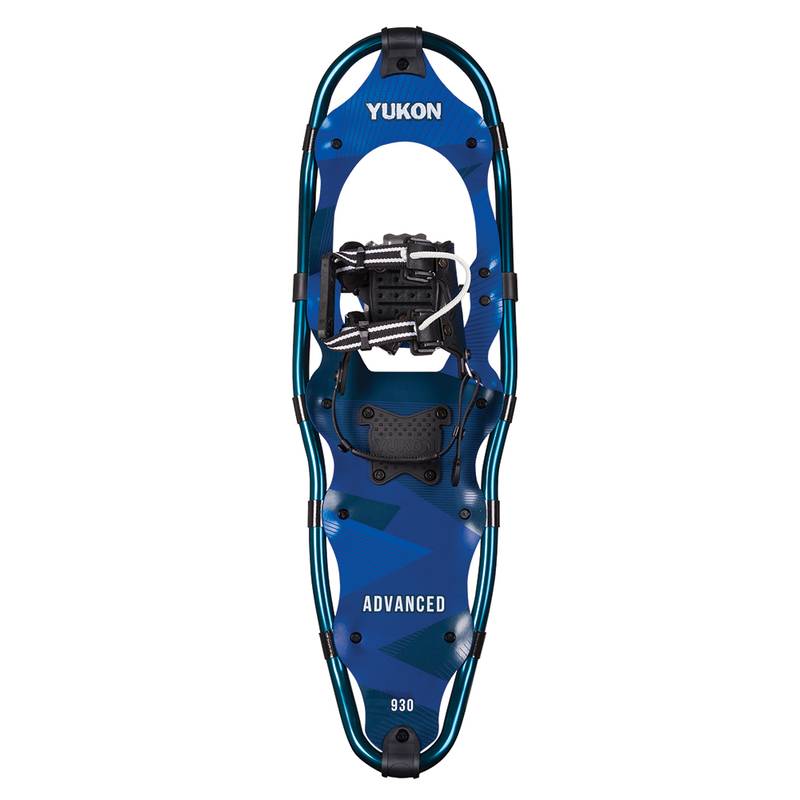 Check out our selection of YUKON Snow Shoes and Poles at Anchor Express. 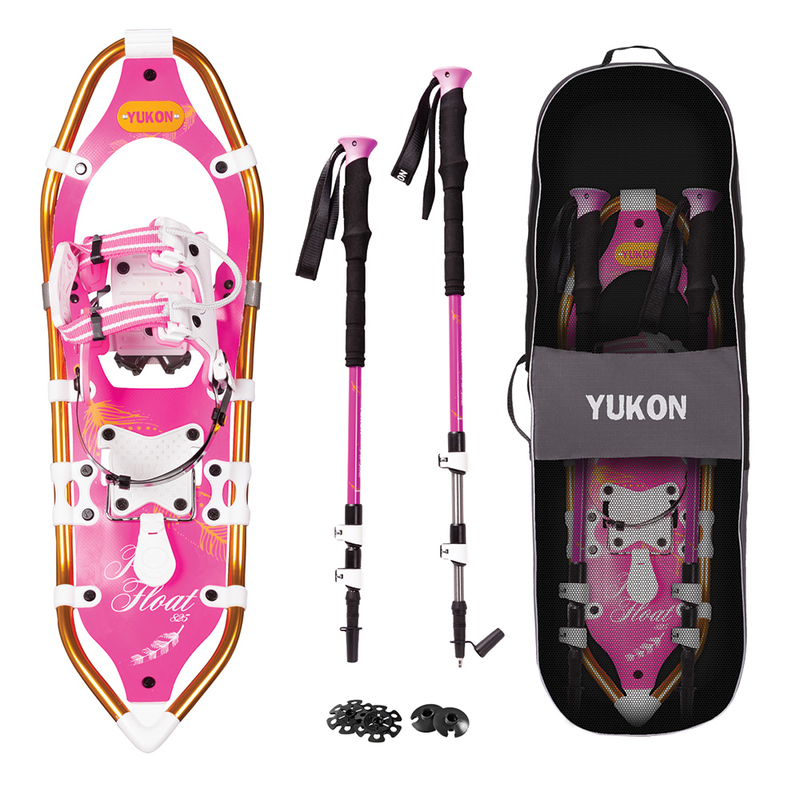 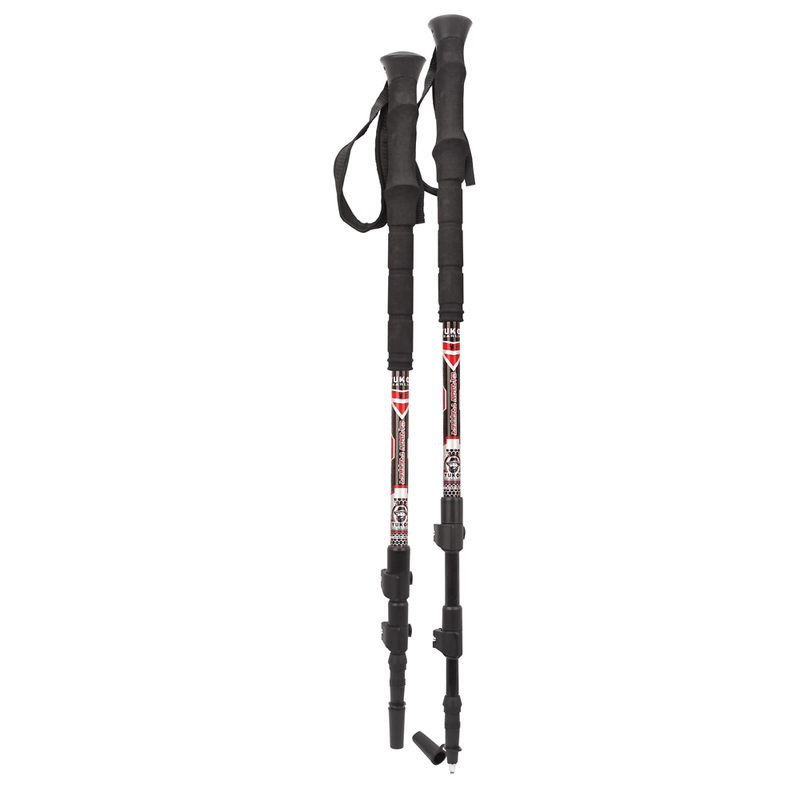 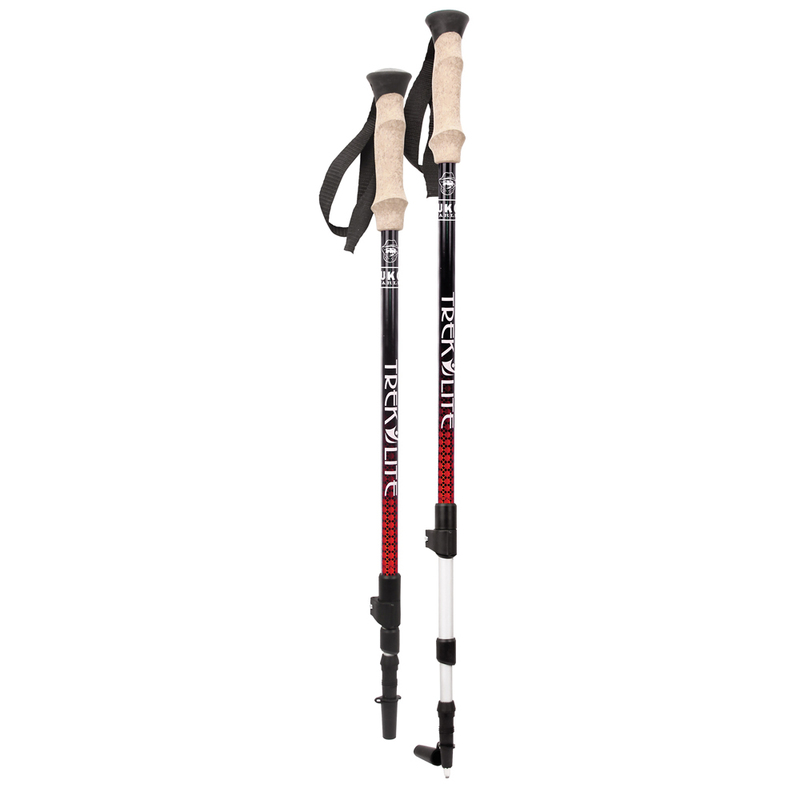 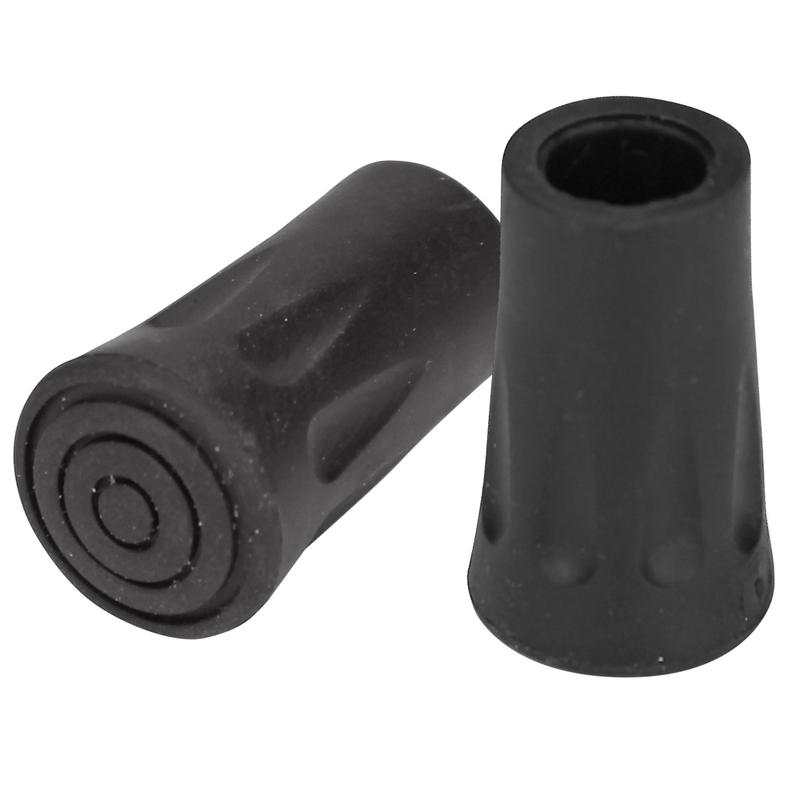 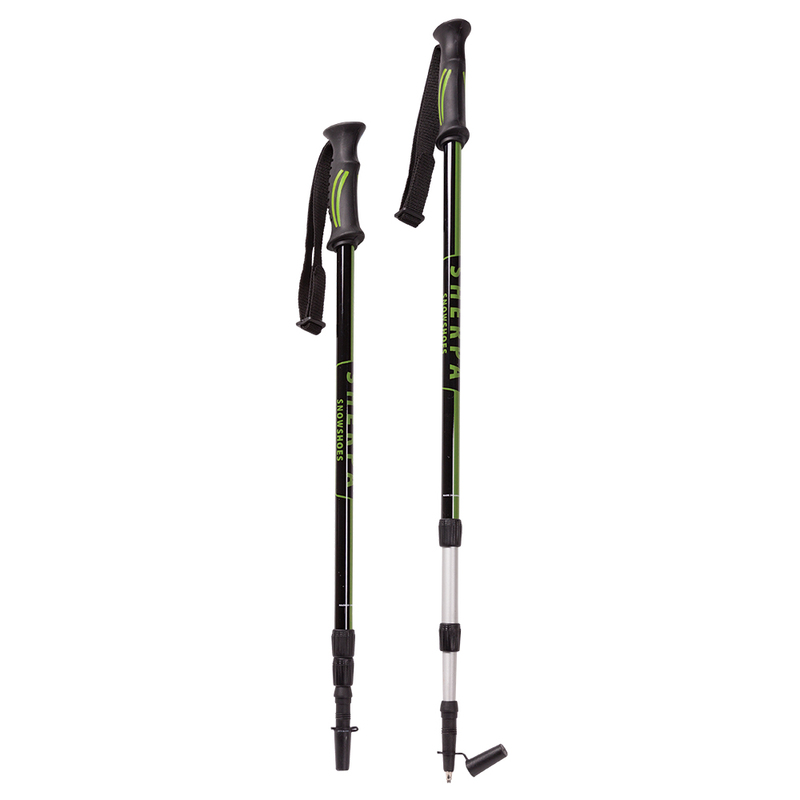 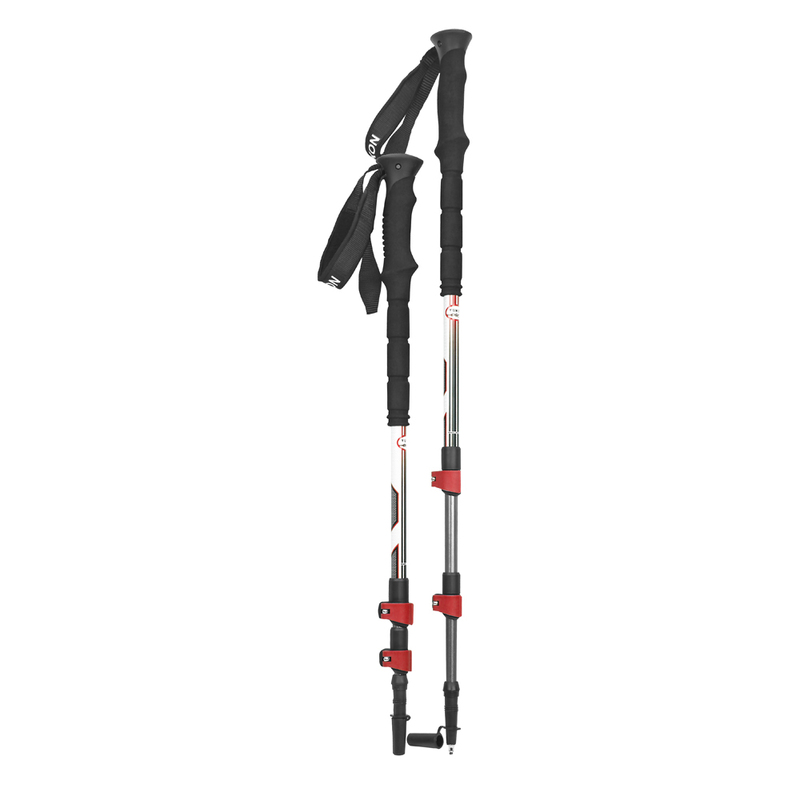 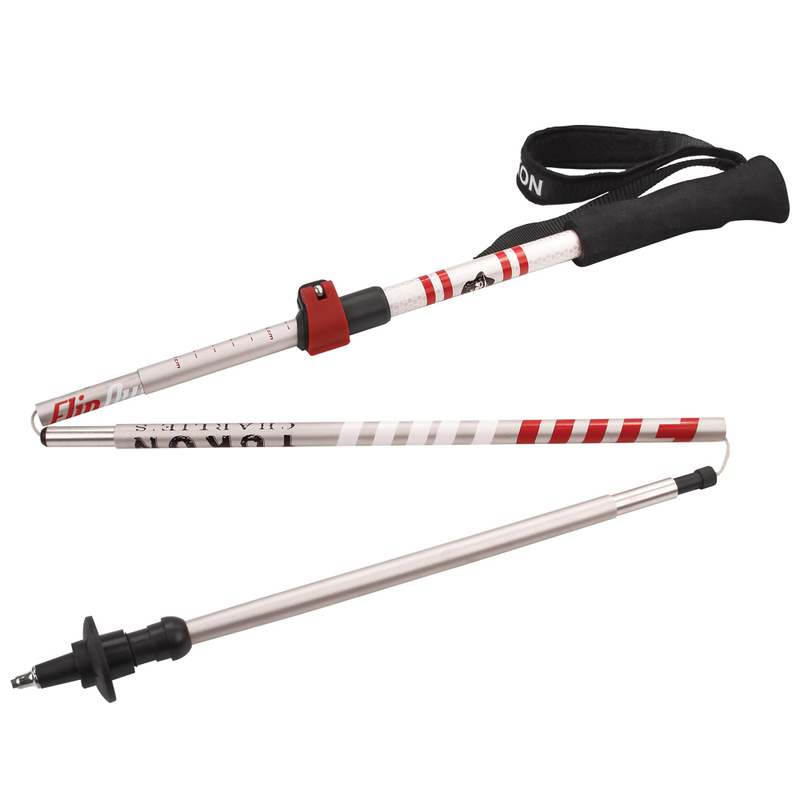 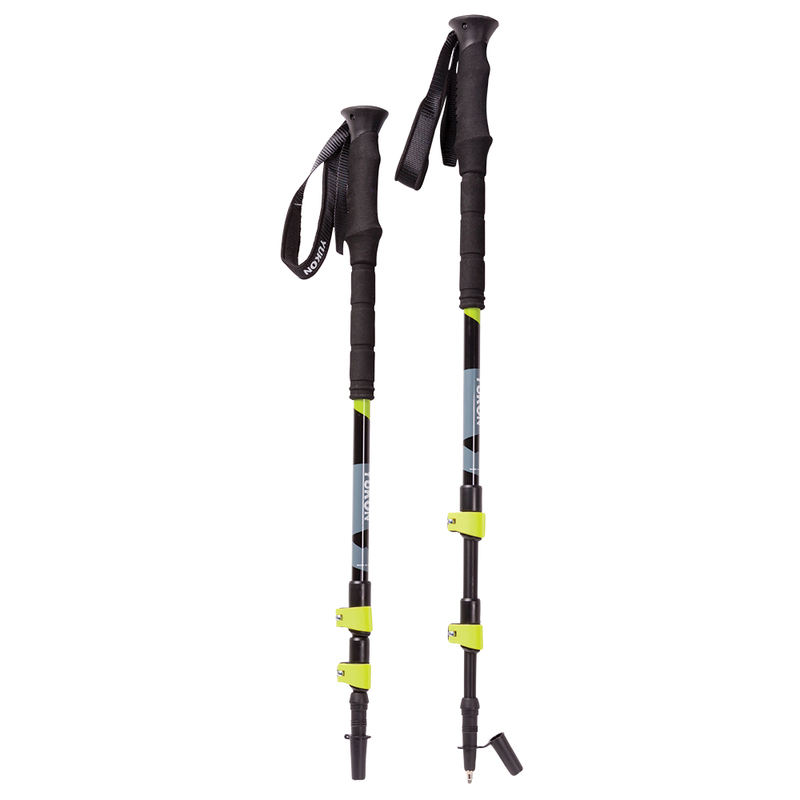 We have great prices on YUKON Snow Shoes and Poles.